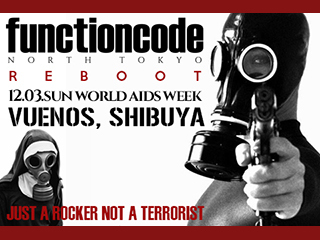 Jan.2005 H.L.EURO (SPEED-iD) creates le;ka's band "functioncode"
Jan.2006 First mini album "recursive call" was released. 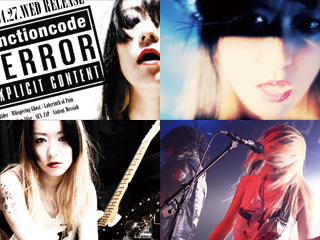 Aug.2006 First live-DVD "recursive call EXCLUSIVE" was released. 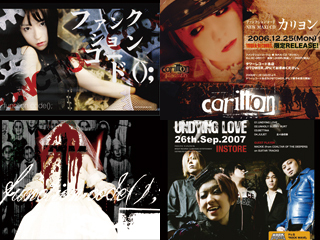 Dec.2006 Christmas maxi-single "carillon / TOWER RECORD LIMITED EDITION" was released It features gothic-Christmas song "carillon", this song took the top spot in the Tower Reocrd indie chart. 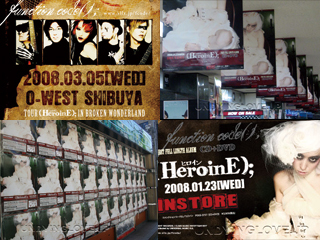 Nov.2009 "(HeroinE);" the COMPLETE(iTunes WORLD RELEASE) was released. 2010 Started recording session for new stuff. 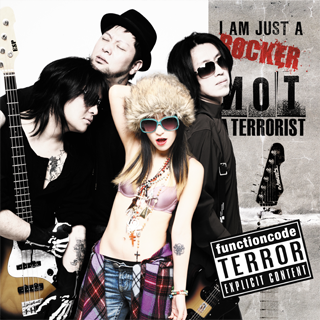 the first track "Violent Messiah" features on the movie "Re:Play-Girls"
May.2011 Appearance On "JUICE TV"